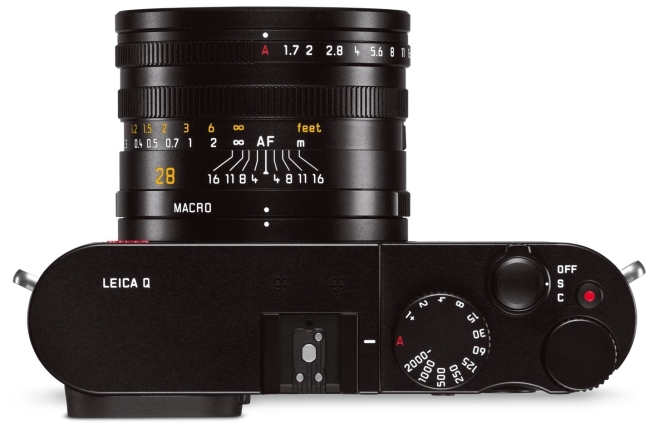 The Leica Q has a 24 megapixel full-frame CMOS sensor with a sensitivity of up to ISO 50,000. The sensor is matched to a fixed 28mm F 1.7 Summilux lens. The camera has an electronic viewfinder on the back with a resolution of 3.68 megapixel resolution. The viewfinder allows the photographer to select 35mm and 50mm focal lengths and save the photos with that focal length. Being a Leica, the camera is of course made from the highest quality materials. The body is made out of magnesium alloy with laser-engraved markings and the top plate being made out of a solid block of aluminum. The grip is made out of leather with diamond pattern for additional grip. 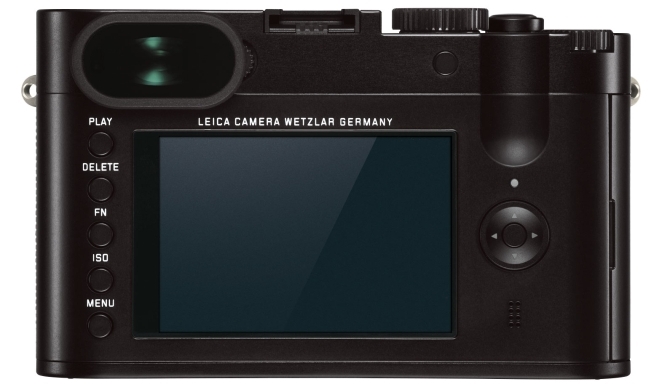 Other than that the Leica Q also has 10fps burst mode at full resolution thanks to the new processor from the Maestro II series, 1080p video recording in 30 or 60fps, Wi-Fi support to transfer images and videos, touchscreen display, and JPEG and RAW (DNG) support. The camera also comes with a free copy of Adobe Lightroom 6 software to process the images. 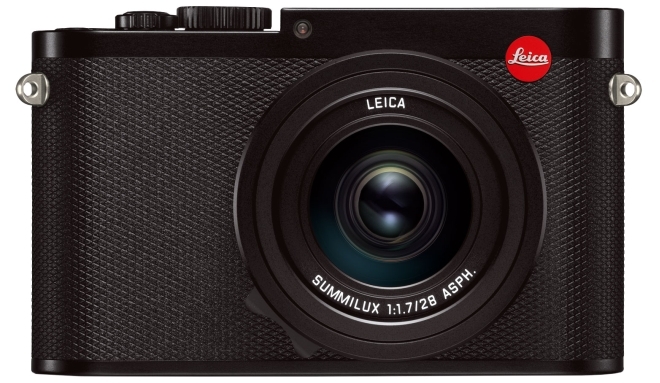 The Leica Q is priced at $4250 and will be available at Leica Stores, Leica Boutiques or Leica dealers.